Think of a small idea with great potential, and you will not bother about further doubts or hindrances. Regardless of the situations and places, great ideas tend to grow into something bigger with great execution.Mathworks, a corporation with a specialization in mathematical computing software, is well known for its products Simulink and MATLAB, but arrived after its flagship software. The firm was established in 1984 by Cleve Moler, Steve Bangert and Jack Little in a rented room, from where it grew into a global organization, serving social causes alongside its tools. Before the arrival of Mathworks, MATLAB was available as a primitive tool in Fortran and Jack started rewriting its code in C language. It was 1983. This led to the establishment of Mathworks, under which the rewritten software’s first version was released. The firm was established in a rented cabin in 1984 and sold its first order of 10 copies of the software within the first quarter of its inception to MIT. In the beginning, Jack was the only employee, while the number grew exponentially for several years, due to which, the company remained in a hassle of shifting from one place to another. The company’s first relocation took place in 1986, when it was moved to Massachusetts, while employees had been working remotely from different locations. However, by the next year, they moved to a real location for an office and offered a non-residential space for their staff. The steady rise of the company made it move again in 1988, this time to South Natick, the area where its present headquarters is situated. After 3 years, the firm was again relocated to another location in the same area, taking up the top floor at the start and eventually, occupying the whole building in order to make room for the growing staff. Further expansions arrived in 2008-09 an 2013, when more buildings were purchased to accommodate the expansion of the business. 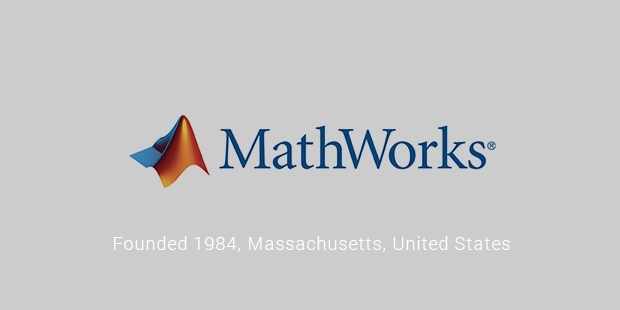 Mathworks made its online presence in 1993, when mathworks.com was one among the initial 75 websites registered for the commercial purpose. They continuously worked on MATLAB and released multiple versions, making improvements and adding new features to each variant. The company was moved to its present address in 1999, after which further expansion was made to other parts of the world. 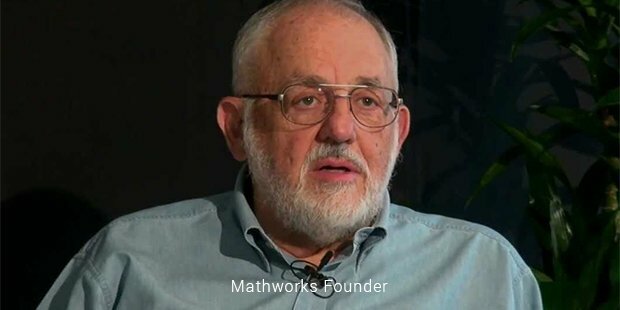 With continuous revisions and efforts, the founders of Mathworks succeeded in their aim of providing a better computing solution to professionals worldwide. According to the present stats available, the firm has grown to strength of more than 3000 people from a single person in 1984, working across different locations, where 30% are located outside the US.The revenue recorded for the corporation in 2014 was $800 million, out of which, more than 60% was earned from sales outside the US. 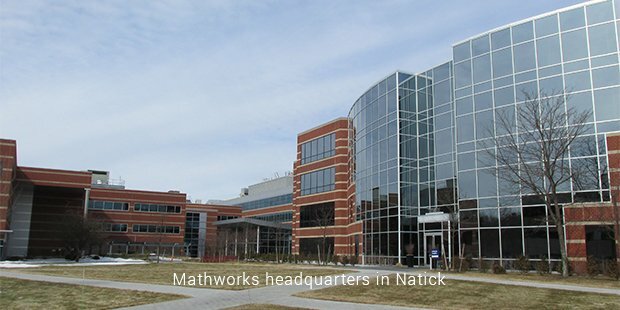 The unique approach of Mathworks towards providing efficient solutions has allowed it to gain a profit every year since its establishment. Additionally, it also serves its social responsibility under the Social Mission tag, wherein it undertakes 5 components, local community support, disaster relief, staff-driven initiatives and investments in education and green initiatives. These acts have also contributed to its popularity and success across the globe.